My past life as an artist, theatre and filmmaker informs the way I think and feel, and the way I create my work. It is an area I feel at home with and one I am very excited to bring into my business. Inspired by the great painters and their use of light, I will work with you to create photographic portraits that have a painterly quality, and that wouldn’t be out of place on the walls of a gallery but would also look superb on the walls of your home. This will appeal particularly to those of you who adore the fine art look. 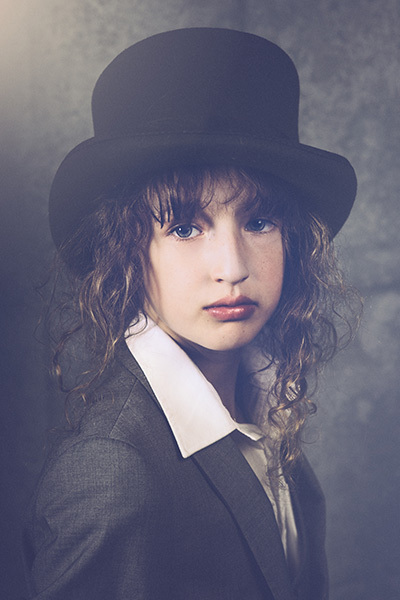 In fact, these portraits have been described as ‘heirloom portraits’ – and it’s their very timelessness that will ensure your portrait becomes a treasure to hand down to future generations. Let’s meet first and talk in depth about all the things that will make this shoot special, focusing on you, and how I can create something that is uniquely you and yours. We will also explore what you would love to have on your wall: a picture that makes you smile, sigh and your heart beat a little faster, or one that won’t date in style and you will always want to have in your family. So let’s share thoughts, ideas and dreams. Let’s joke and talk about what makes you tick, what makes you smile or sometimes cry, and the things that make your heart beat faster. We will laugh and chat, I will record in writing your ideas and thoughts, and with this meeting we will work together in order to create the portraits and pictures that you dream about, that will become your reality. You will choose me because you love the individual style of my work, and because you want a piece of beautiful art to adorn your walls, (or your coffee table or your wherever you choose). I will work with you because I am passionate about great photography, I am great with people (of all ages) and have a real desire to create the most beautiful pictures that I can. Call now! I really can’t wait to meet you. Let’s get together, let’s meet and chat. Share thoughts, ideas and dreams. Eat cake drink tea or coffee or whatever you favourite beverage is. Let’s joke and talk about what makes us tick, what makes us smile or sometimes cry. This is our first port of call. Our first face to face meeting. This is where we shall discuss your dreams your, life and the things that make your heart beat faster.We will laugh and chat, I will record in writing your ideas and thoughts, and with this meeting we will work together in order to create the Portraits that you dream about, that will become your reality. You will choose me because you love the individual style of my work, and because you want a piece of beautiful art to adorn your walls (or your coffee table or your wherever you choose). I will work will you because I am passionate about good photography, I am great with people (of all ages) and have a real desire to create the most beautiful pictures that I can. Ideally we will be in a location that has been decided upon previously. Somewhere that means something to you, or somewhere that is atmospheric or just beautiful. 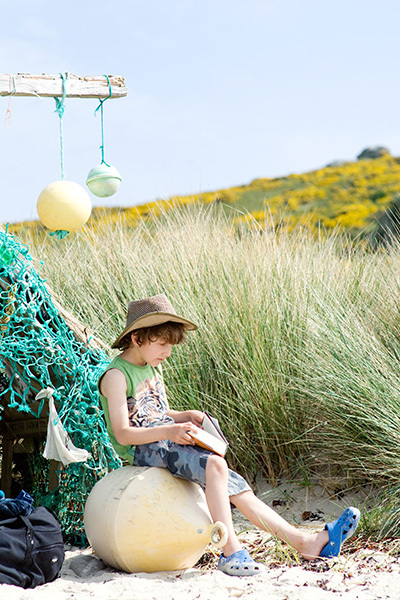 Most of my work is on location and takes place early or later in the day when the light is just right. Interiors are fine too, and not dependent on time of day. I can work with the most reticent subjects, and the aim is for the photo-shoot to be a great experience. After the shoot, there will be viewing in session in your home or my studio – whichever you prefer. Your beautiful images can become many things; a special individual print, a framed print, canvas, art prints contained within an amazing heirloom box, even a book. My aim is that you have a work of art in your home, in an album or on your wall, one that means something special to you, and that can be appreciated by others. A work of art that captures a moment in time, a memory, and the essential characters of the subjects. 2. Also included in the fee, are post production costs, editing, and the viewing session. 3. I will select at least 25 – 30 images that I will have edited and personally chosen to present to you at the viewing session. 4. During the viewing session – either at my studio, or in the comfort of your own home, I will guide you through the process of selecting your photographs, and help you decide the best ways to display them. 5.I will show you the beautiful products I have available. These range from fine art prints, heirloom boxes, albums, through to beautiful canvas, acrylics and frames. All are sourced by myself for their quality and beauty. 6.There is absolutely no hard sell, and you are welcome to see my small collection of heirloom products prior to your ordering session. 7. My aim is that you are delighted with your investment, and the whole experience from first contact to delivery of your gorgeous products. Also included in the fee, are post production costs, editing, and the viewing session. I will select at least 25 – 30 images that I will have edited and personally chosen to present to you during the viewing session. You choose your 5 favourite images, and I will make them available to you via digital download, and also on a beautifully designed USB. 5 Fine Art Prints size 7″ x 10″ presented in an 11″ x 14″ mount. Other products available are priced separately. All are bespoke and beautiful. 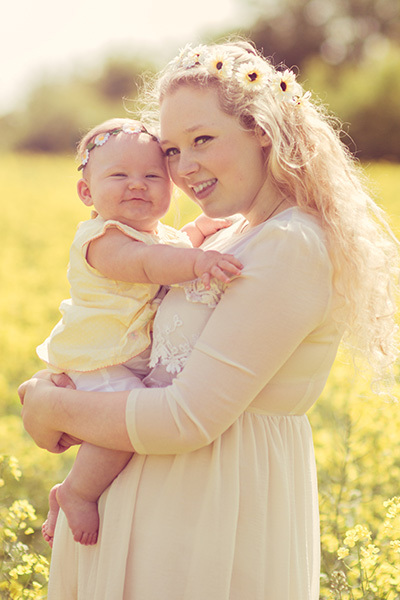 * I am a portrait photographer, but will occasionally do groups in an informal way for up to 5 individuals. More and it is £20 extra per person. Travel expenses of 45p a mile are charged if I travel over 25 miles from my base in West Yorkshire. From photo shoot to web page, please allow 2 weeks. Other products please allow 3-6 weeks. Face to Face Meeting and in depth consultation, and location & shoot date arranged. 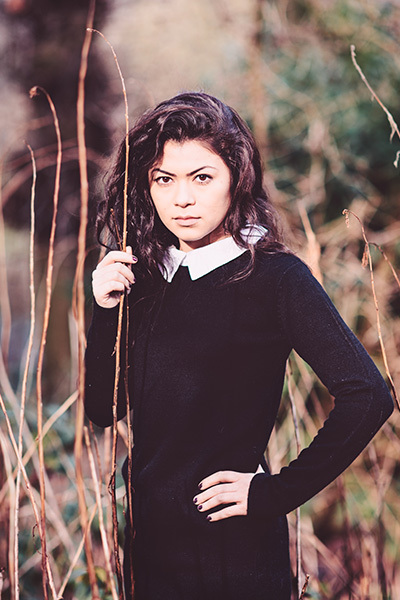 Photoshoot – 1 1/2 – 3 hours in length. 20/40 photographs will be edited and displayed on private webpage for you to view and select (time frame two weeks after shoot). Viewing and selection of products in the comfort of your home or at my studio. Receive your beautifully packaged products and photographs. 3. I will select at least 30 – 40 images that I will have edited and personally chosen to put on a web page for the viewing session. I will select at least 30 – 40 images that I will have edited and personally chosen to put on a web page for the viewing session. My past life as an artist, theatre and filmmaker informs the way I think and feel and the way I create my work. It is an area I feel at home with and am so excited to bring into my business. So the Fine Art experience is created just for you. Inspired by the great painters and their use of light, I will work with you to create a photographic portrait that has a painterly quality, and that wouldn’t be out of place on the walls of a gallery and would look superb on the walls of your home. A special experience for you, there will be refreshments available, and should you be interested we can also get your hair and make up done by a fantastic makeup artist. After the sitting I will work on a selection of your photographs until I have ten examples for you to select your final image from. The final piece will be available as a beautifully framed artwork, ready for your own home exhibition. A picture that makes you smile, sigh and your heart beat a little faster . One that won’t date in style and you will always love to have in your family. 10 edited photographs will be displayed on private webpage for you to view and select (time frame two weeks after shoot). Viewing and selection of Frames in the comfort of your home or at my studio. Receive your beautifully packaged Fine Art Portrait ready to hang on your wall or gallery. This is an incredibly special period of time in your live. You are still young, but standing on the edge of adulthood, the edge of all that is new, the edge of the most exciting possibilities. The world is your oyster. You can be anything you want to be. Believe it. To help document this special time, I offer unique photoshoots for young people. To celebrate the end of school or the end of college and moving on and upwards. Aimed at aged sixteen and above. This isn’t about glamour, this is about and for you, and together we will document your real beauty, your hopes, dreams and aspirations. We will record who you are now, and who you are going to become. Together we will plan the shoot. I will find the locations, and together we will select your clothes. Then the shoot. Two weeks after the shoot you will receive 30 beautiful images on a webpage and as part of the package you can download them and use them on social networking pages as well as print. These will be pictures for you to be proud of, for your family to love and treasure forever. Includes the consultation, the shoot, the digital download or gorgeous branded USB stick. If you or your family wish you can purchase beautiful prints and products a la carte. Included as an option is the most beautiful handmade Heirloom box for you to store 30 beautiful prints, and to add to over the years. Hair and makeup artist £50 extra. If you or your family wish you can purchase beautiful prints and products a la carte. Included in You (th) Shoots is an option is the most beautiful handmade Heirloom box for you to store 30 beautiful prints, and to add to over the years. Commercial photo shoots tailored to meet your requirements. From Fashion through to Tourism, I can recreate your brief photographically and more. With each commercial photography assignment being different, I’d be delighted to discuss your requirements and negotiate a bespoke quote based on your precise needs. Contact Carolyn Mendelsohn Bespoke Photography . Face to Face Meeting and in depth consultation, and location & shoot date arranged, timeframe agreed. 20-100 photographs will be lightly edited and displayed on private webpage for you to view. Photographs on USB and Digital Download available – whichever is preferred, with appropriate usage license as agreed in consultation. I have often been approached and asked whether I do weddings. My answer is no. But let me let you into a secret. 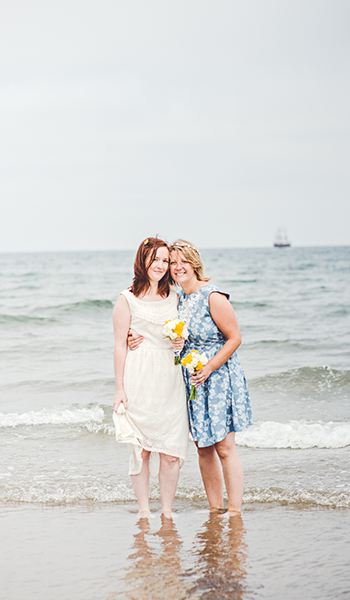 I don’t do weddings but – shhhhhhhh – I do do elopements. Special, secret, precious and intimate and very bespoke. I can travel to be with you on that special day to photograph, document and create the most wonderful record of you, that you will want to keep forever. Just you two, your witnesses and me. If you want to know any more – please do send me a secret message. 100-150 fully edited hi res and low res digital photographs on USB or digital download for you to share with print release and10% off a la carte products. Face to Face Meeting and in depth consultation, where we can really get to know each other. 100/150 edited photographs will be displayed on private webpage for you to view and select (time frame two weeks after shoot). Other packages available that include an amazing handmade Heirloom box with fine art prints of your day. I would be delighted to show you some samples. Receive your beautifully packaged products and photographs within 4 – 6 weeks. Why Products and not just Digital? When I was a little girl I stood in front of a framed photo of trees in mist taken by my great uncle Emil an associate of the Royal Photographic Society. It transfixed me, and I would spend hours in front of it imagining myself in the picture, walking through the forest. When I was older I would (and still do) look through old family albums, look closely at framed portraits and spend forever sifting through boxes of photographs. It is so magical to see these aged and wondrous records of my family’s life. I am keen for your photographs to be presented in the most beautiful ways. It is so easy to let them rest in your hard drive, on a USB or on an old CD, and as we know sometimes cd’s become unreadable, and hard drives fail- and then what happens in 10 years time when new technology has taken over. So I have gone back to the old ways, though I still do respect the need for digital technology and do give out digital files when you purchase products, or for commercial shoots, and headshots. For you I have scoured the world and sourced the most beautiful of products that will display your photographs to the best vantage. My products are carefully selected for their quality, ethics and aesthetics. 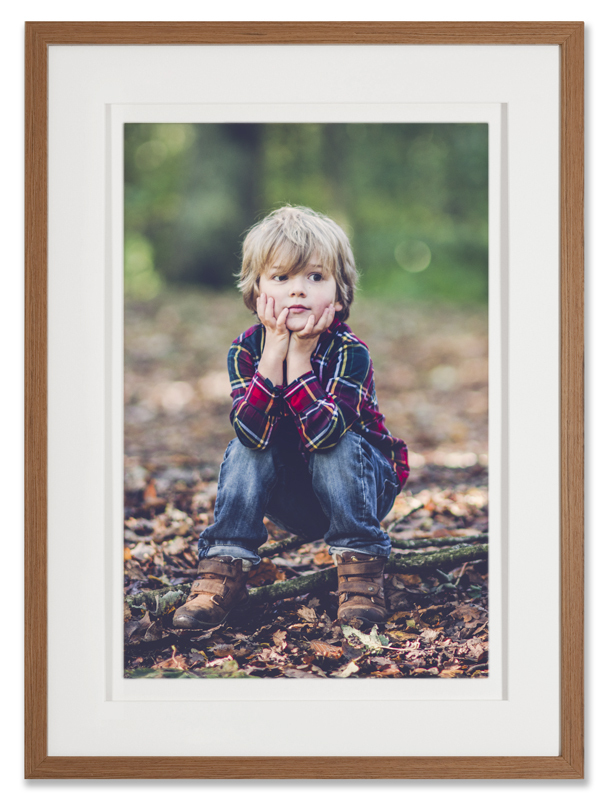 You can choose from gorgeous natural oak or dark wood frames to more modern floating frames, acrylics, and canvas. Multi aperture frames are available too. I have kept it til last. A choice of three wooden heirloom boxes handcrafted and made to order, by Amish Craftsmen in Pennsylvania. These are unbelievably stunning, full of soul and will last for generations. 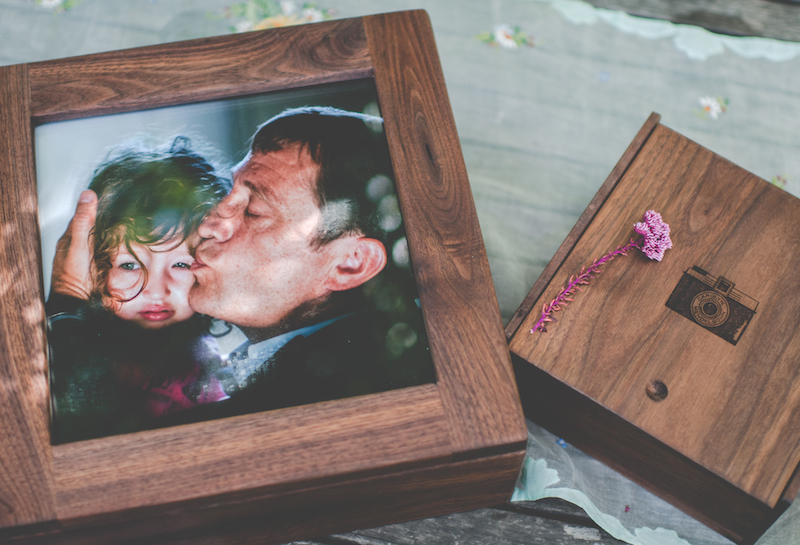 Each wooden Heirloom box will contain a selection of beautiful fine art prints from your shoot, and your digital images will also be given to you as part of this unique package. Each box can be added to over the years, and are absolutely breathtaking. I have one of my own, and think it is one of the most precious things I have. I have examples of all these products to show you, and I cannot wait for you to see them. For more pricing and product information please do contact me for a detailed pdf.